As little as a single serving of Brussels sprouts can provide you with your complete daily requirement of vitamin K, B, and C. They're also an excellent source for a number of important minerals including potassium, phosphorus, calcium, zinc, iron, and magnesium. Brussels sprouts are also a potent anti-inflammatory agent, and may even help repair damaged blood vessels. This is due to isothiocyanate sulforaphane, a compound in Brussels sprouts that helps support your heart's health, and may even lower your risk of a heart attack. Sprouts are an excellent source of glucosinolate, which are a compound necessary in the natural regulation of the body's inflammatory response. 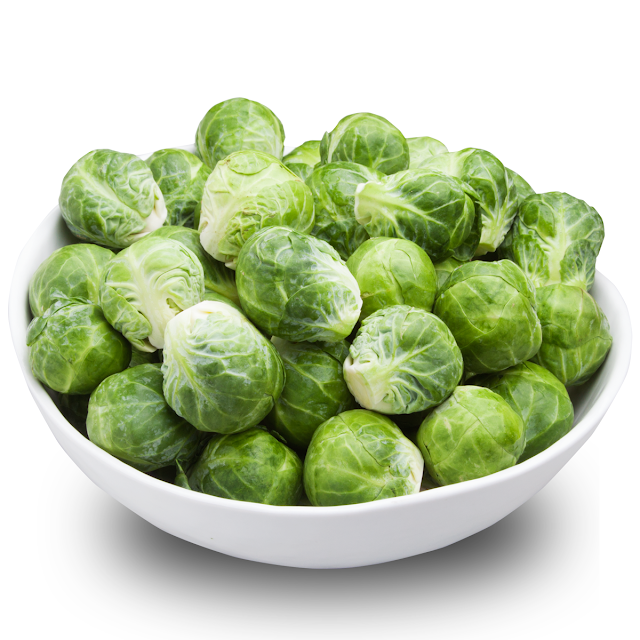 With enough Brussels sprouts in your diet, you can help prevent or reduce chronic inflammation.